If you are a veteran or active member of the military with negative or detrimental information mistakenly recorded on your military records, you may be able to seek recourse by petitioning the Board for Correction of Military Records (BCMR). 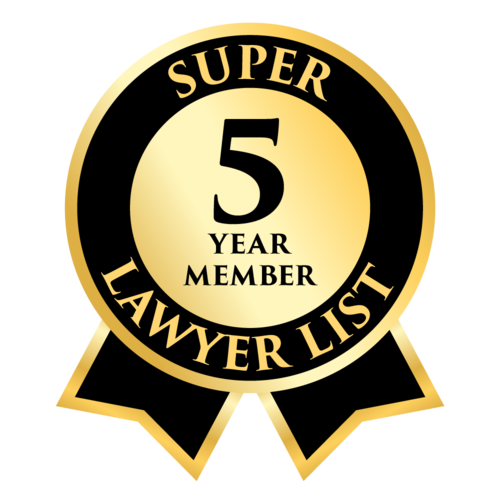 You are allowed to review your records and file a petition to change an error or injustice within three years of the mistake. Seeking legal assistance in filing your petition can greatly increase your ability to remove the incorrect records from your military history. The military lawyers at Foshee & Yaffe also handle cases involving AFBCMR, ABCMR, CGBCMR, and BCNR. The lawyers at Foshee & Yaffe in Oklahoma City have counseled many individuals in petitioning the BCMR. Call today at (405) 378-3033 or contact us online to get started on your case. The area of military administrative law can be especially intimidating to men and women of service. Many times, an individual can feel overwhelmed when addressing a problem within the military. 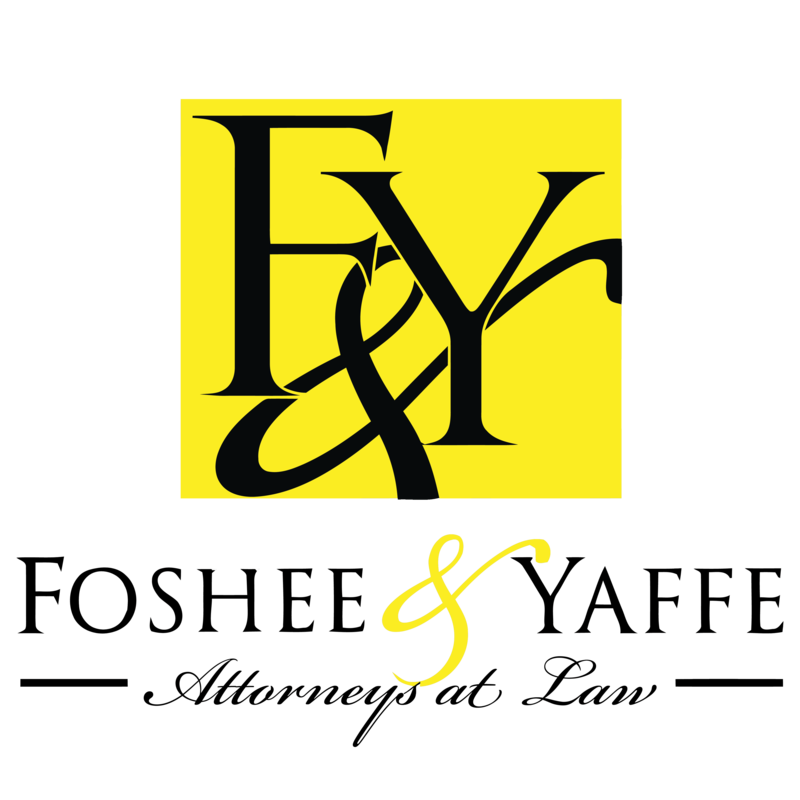 The attorneys at Foshee & Yaffe want to ensure your rights are protected, and your records properly reflect your time of service to our country. A negative mark regarding your conduct or discharge can affect your ability to seek employment outside of the military and can affect your ability to receive veterans' benefits. Our legal counsel will guide you through the process, stand firm in our findings and help you recover from damaging reports. We work diligently to handle as much outside the courtroom as possible, but if your case must go to trial, we have experienced litigation lawyers that will stand by your side in your search for justice. The BCMR can help with most areas of errors or injustice other than general court-martial convictions. Every branch of the military utilizes the DD Form 149 to file a petition asking for your records to be changed or corrected. However, each branch of the military has specific BCMR procedures to follow when filing your petition. The expert military lawyers in Oklahoma City at the law firm of Foshee & Yaffe understand these intricacies and can ensure you follow the military administrative guidelines for the review of your records. Army, Air Force, Coast Guard, Navy, and Marines can seek our firm’s counsel in this daunting task. Keep in mind that all evidence and statements you submit when petitioning for a change in your military records will become part of your military history. Allow the Board for Correction of Military Records attorneys at Foshee & Yaffe to protect your rights and help you receive the favorable outcome you desire. Call (405) 378-3033 today for a free consultation or contact us online.